Restylane® fillers could offer a reduced appearance of minor to moderate wrinkles and folds. Your body naturally produces hyaluronic acid and these clear gel fillers are formulated to act like the natural process. This helps to correct the facial lines and can be used to enhance and add fullness to lips. These fillers are very effective around the eyes, nose, and mouth. Your skin can look fuller and more youthful with Restylane injections. Our gel fillers fight signs of aging and can be used to target different facial lines. While other types of fillers, like Juvederm®, are smooth, Restylane is more cohesive, allowing for the results to be more voluminous. The particle size of the gel is altered based on the size of wrinkles and the desired results. The Restylane gel offers a firmer consistency, which is more beneficial in areas that need more support. Restylane could offer your the benefits you want. The results could mean more youthful looking skin that has volume and a reduced appearance of wrinkles. This filler could also be used to add volume and plumpness to your lips. 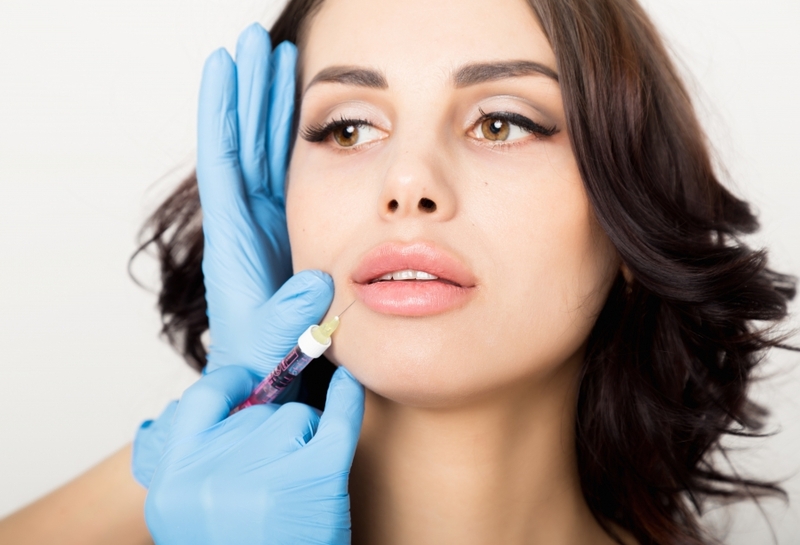 Restylane is a firm and cohesive gel filler, which may make your skin look full and natural. If you have deep wrinkles you want taken care of, Restylane could be the dermal filler you need. Our dermatologists as Azeal Dermatology Institute can help you determine if this is the right filler option for you. Contact us today to learn more and schedule an appointment.